" Since 2000/2001 I have been working as a freelance artist, running regular adult art sessions "
Museums Sheffield (including Life Drawing). Currently ‘The Graves Art Club' Thursday mornings 11am till 1pm during term time. 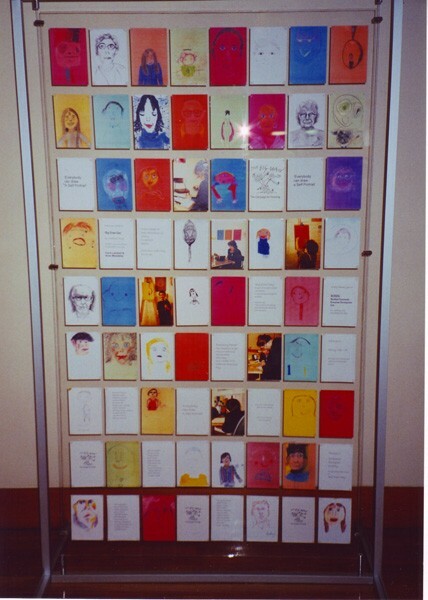 In 2000 my friend and fellow artist Anne Mawdsley and I won a 'Drawing Inspiration Award' from the BIG DRAW, for a project entitled ‘Everyone Can draw a Self-Portrait’. 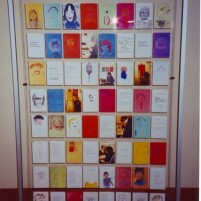 We worked with numerous groups across all ages and abilities (in schools, out in the community, in adult art groups and with adults with disabilities) culminating in a display of self portraits exhibited in the Showroom Cinema . It was quite an achievement as we had to secure all our own funding.